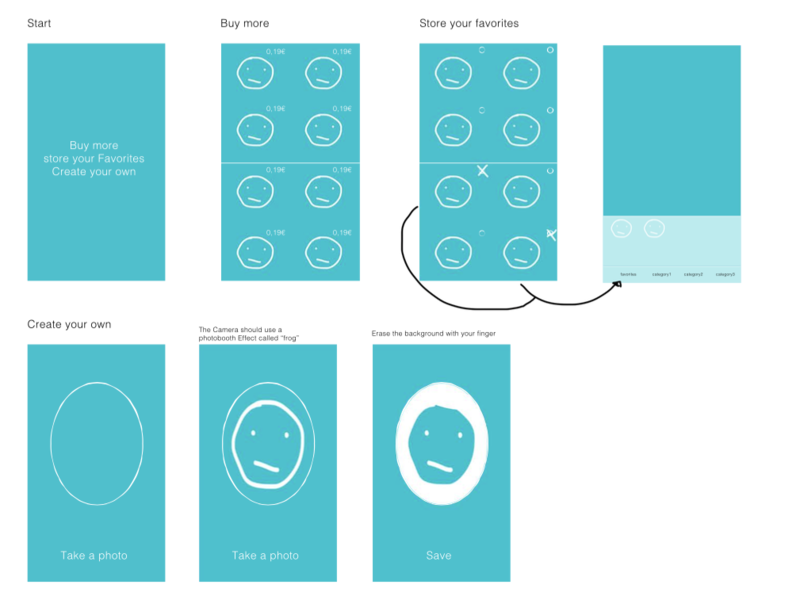 Not everyday do developers get the chance of working on apps that blend in fun and creativity in equal measure. At Teks, we have been fortunate enough to get a fair number of such projects over the years – but none of them were quite as unique and interesting as the Veeaie Keyboard app. 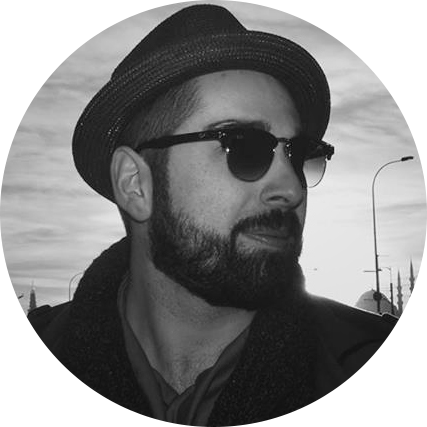 Right from the moment Tejmur Sattarov explained the concept of the app, we knew we simply could not pass up the opportunity of working on this project. Call it ‘love at first hearing’! We consider it a stroke of luck that Tejmur chanced upon Teknowledge, while searching for a suitable mobile app company to handle the project. 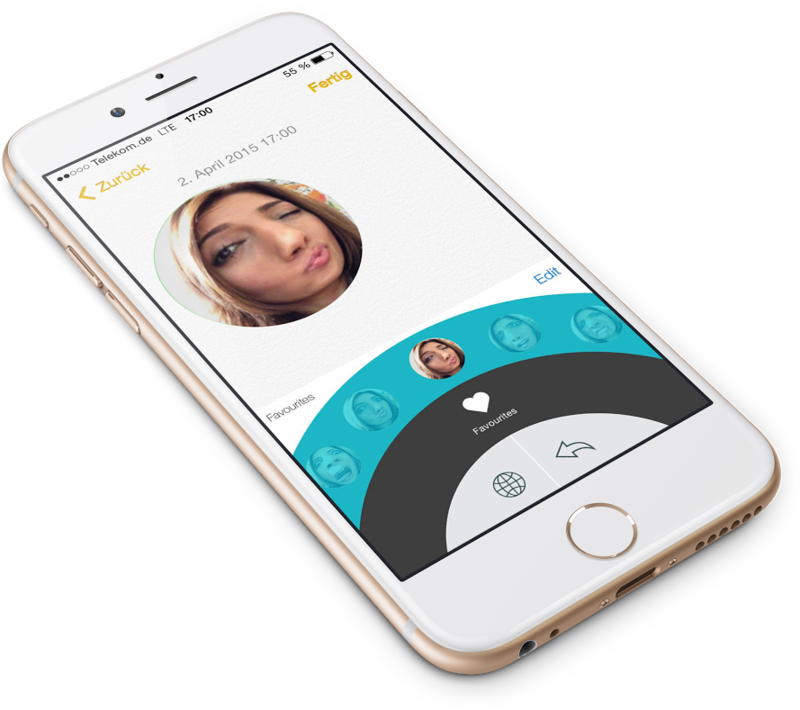 Taking it up was an unanimous decision, and we sent along a detailed free app quote the very next day after Tejmur had got in touch with us. What Is Veeaie Keyboard All About? 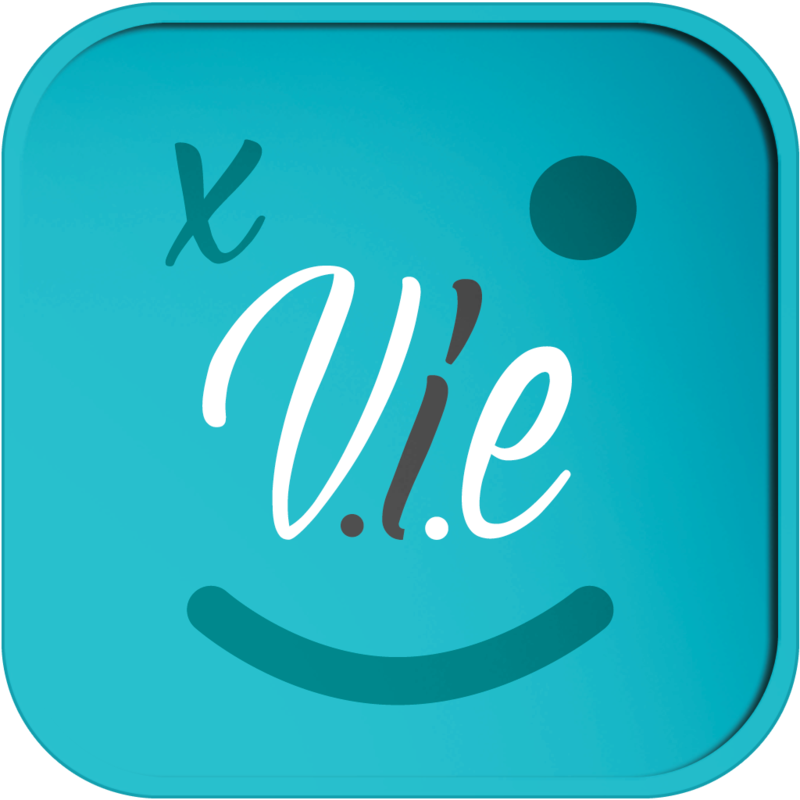 In essence, Veeaie Keyboard is a third-party keyboard application, that allows users to create, view and use emojis. The phone camera is used to take snaps, which can then be edited by by users. Custom photo effects can be added too, with ease. During the initial brainstorming sessions with the team of iOS app developers assigned on the project, Tejmur explained that he wanted end-users to create and use as many custom emojis as they wanted. Accordingly, no cap was put on the number of emojis that could be made. 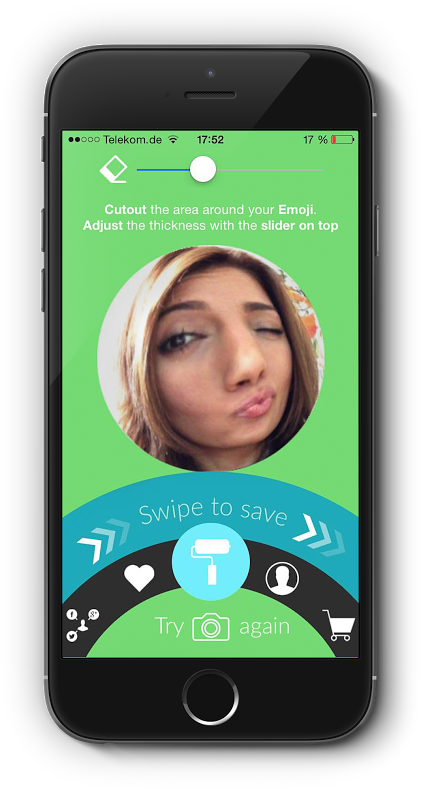 Users could also view emojis created by others – to get some inspiration. A subtle touch of social networking thrown in! 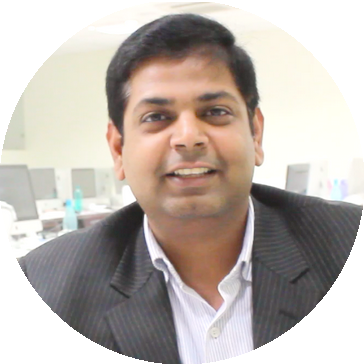 Accordingly, our mobile app development experts included the provision of adding unlimited volumes of customized emojis in the app. Any emoji created by a user could be marked as ‘Favorite’. Purchased emojis could be added to the ‘Favorites’ page too. 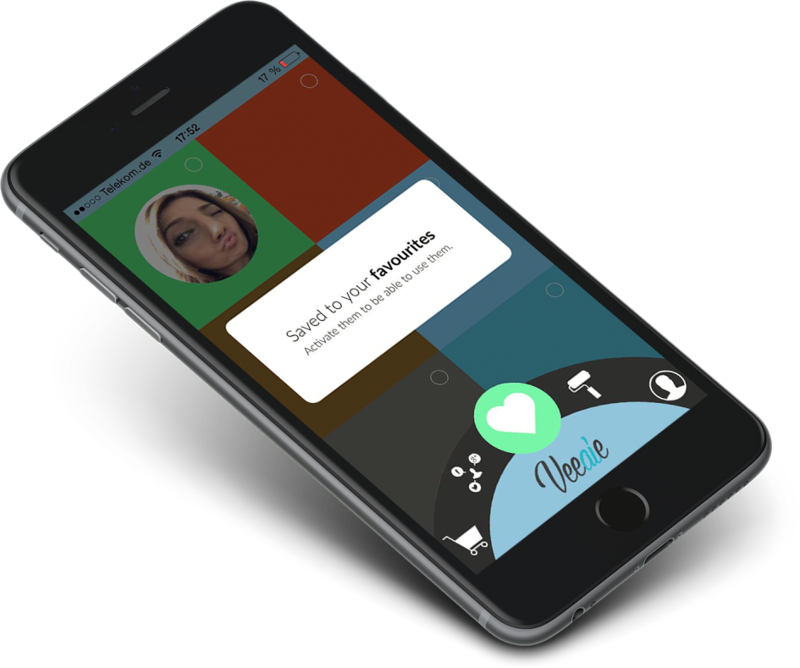 The process of downloading, installing, activating and starting to use this cool iPhone app follows an easy, streamlined flow. Once the app is installed on a user’s device, a set of instructions is displayed (these instructions are only for first-time users). The ‘Allow Full Access’ tab has to be tapped next – after which the app becomes activated and ready to use. So, How Can Users Use/Create Emojis In Veeaie? This was the part we enjoyed the most in the mobile app development process of Veeaie Keyboard. The app itself was free, and we decided to include emoji sticker packs as available in-app purchases. The packs were priced at uniformly competitive levels, and users could take their pick from 5 different packages. The idea was simple enough – to add fun effects to one’s own (or others’) pictures. The Veeaie Keyboard app uses the built-in camera of the device on which it is installed. 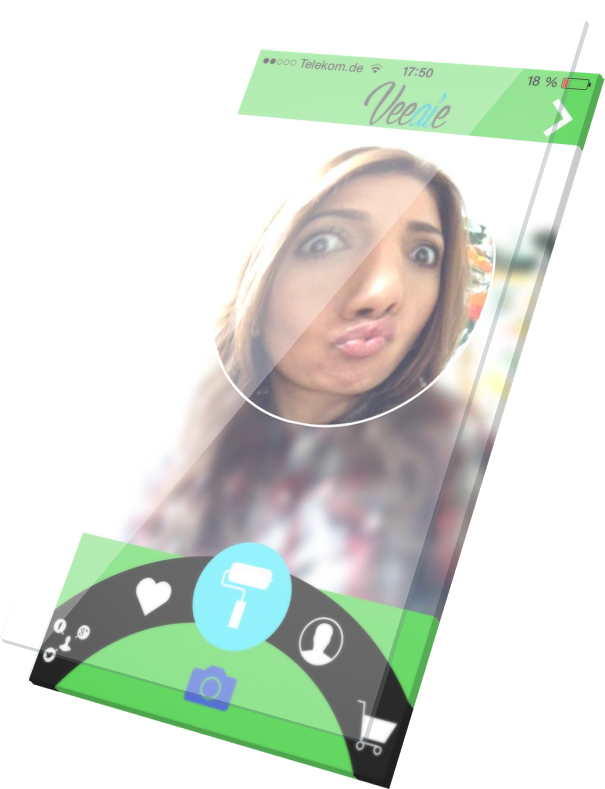 Users have to take their own pictures first (yupp, selfies), following which the customization starts. The snap initially appears in a circle, and 4 different effects can be added to it. For further personalization, a person can rub off sections of the picture. Doing so is very simple – the unwanted portions (e.g., blank edges) could be removed by swiping. While testing the app, our in-house mobile app development team tried out their hands (literally!) on the app. Adding funny effects to our own faces was indeed…funny! Which Apps Could Be Used? The emojis created with the app and/or the ones bought through in-app purchases can be applied by users on practically any online and offline platform (how about making an emoji the phone desktop?). Emojis made and saved by others can also be viewed, but they cannot be used by a particular user. As soon as an emoji pack is purchased, it is displayed in the user’s profile. Run-of-the mill apps can be developed in a matter of days. Apps that are more involved, more interesting, require more time to be made. 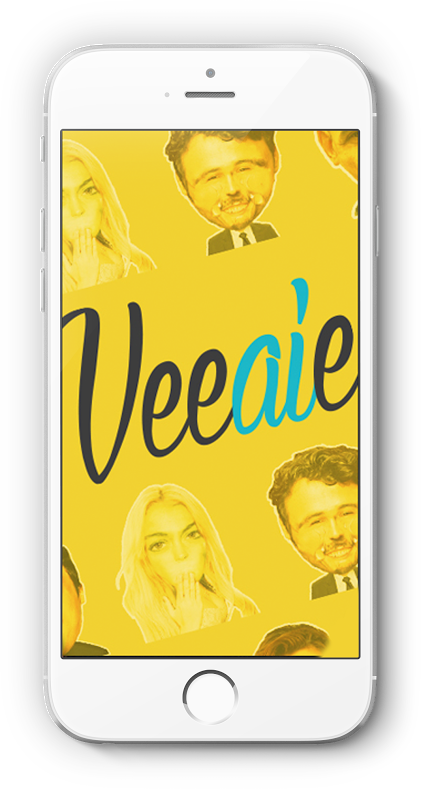 Our developers collectively racked their brains to come up with the right mockup for Veeaie. The inputs from Tejmur helped a lot too. After a week or so, we had a rough idea of how the application would work. Seamless social integration features have been included in the Veeaie Keyboard application. Emojis created/purchased on the app can be posted on the Facebook and Instagram profiles. Just as Tejmur had wished, users have every opportunity to showcase their emoji-making proficiency to their contacts. The Veeaie Keyboard app is optimized for the latest iPhone, iPad and iPod Touch devices. It is available for free download at https://itunes.apple.com/us/app/veeaie/id982550558. 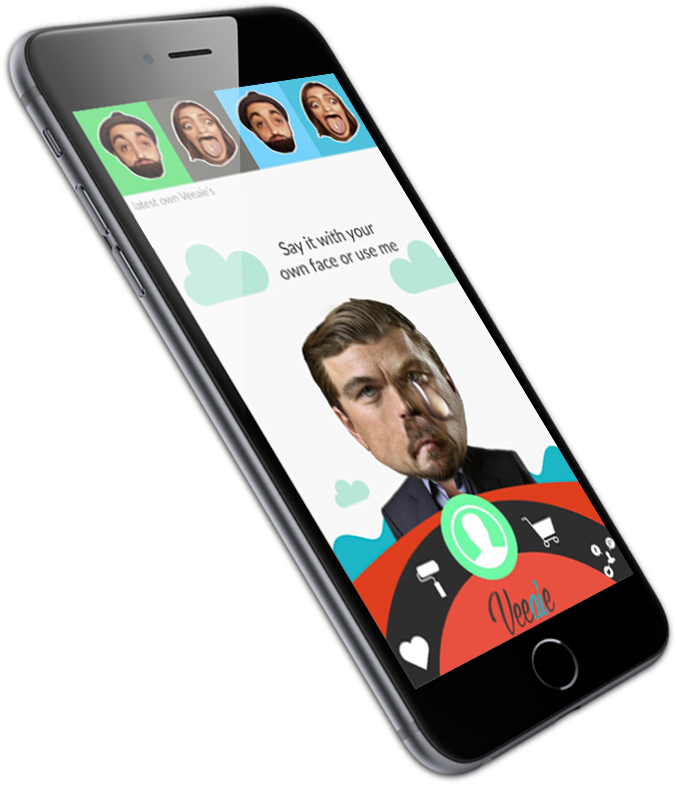 We enjoyed a lot while making this app – and whenever that happens, the app turns out to be a winner!